What Are the 2019 Acura RDX Packages? The 2019 Acura RDX is offered with 3 packages in addition to the standard base trim configuration. Each of these packages add an array of comfort, convenience, and tech features, as well as appearance upgrades. 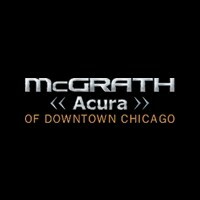 Niles drivers can choose the package that provides the features that are best suited to their personal needs at McGrath Acura of Downtown Chicago. Learn more about the available RDX packages, then schedule a test drive today! 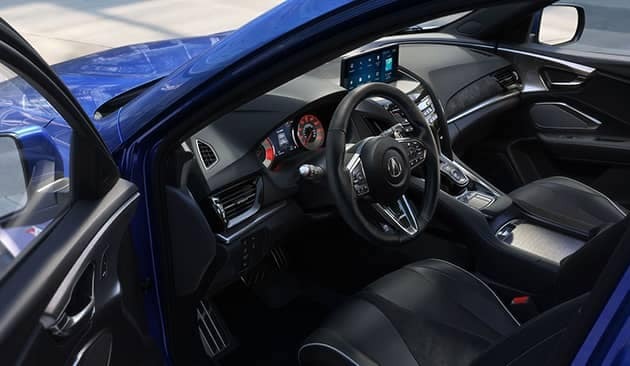 Explore the new Acura RDX interior, tech features, performance specs, and recent reviews, and see how it compares to rivals such as the BMW X3, Infiniti QX50, and Lexus NX. Our friendly sales team can help you find the RDX package and accessories you want, so stop by the showroom at McGrath Acura of Downtown Chicago today! What is the 2019 Acura RDX Cargo Space? 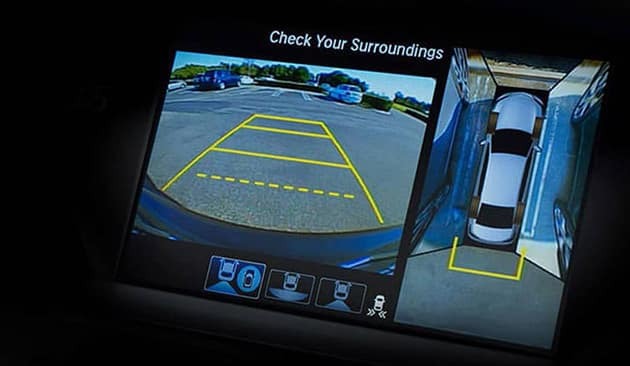 The 2019 Acura RDX is offered with 3 packages in addition to the standard base trim configuration. Each of these packages add an array of comfort, convenience, and tech features, as well as appearance upgrades. 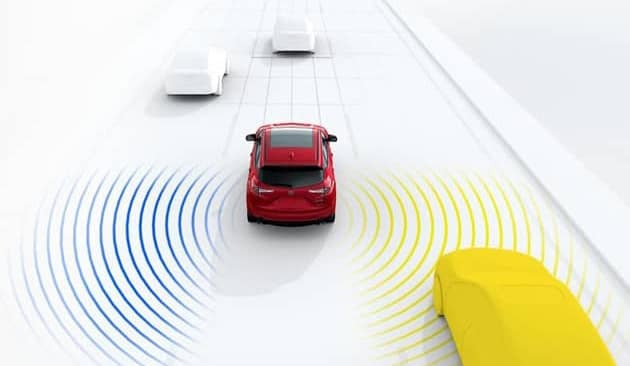 Niles drivers can choose the package that provides the features that are best suited to their personal needs at McGrath Acura of Downtown Chicago…. 0 comment(s) so far on What Are the 2019 Acura RDX Packages?